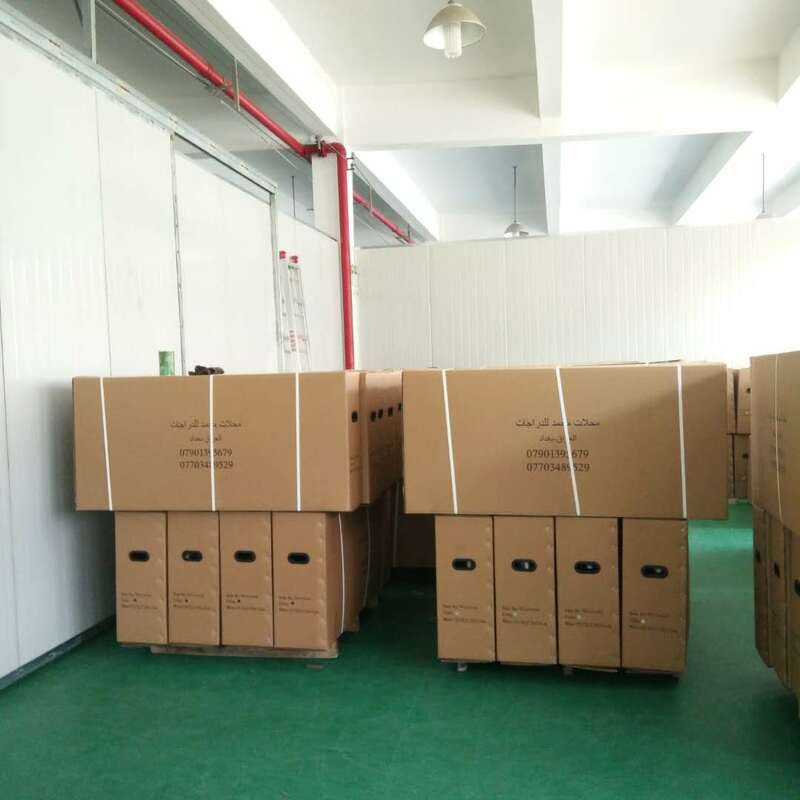 We are very popular with CE pedals for electric scooter in European countries and we have exported to many containers in these countries. The bike has an 18-inch black steel frame and comes pink color electric scooter so its clmbing ablitiy is very good. Do not worry your bike can not ride far. We can put small frame electric scooter, increase battery life, reduce the weight of the car. Electric Bike CE Front LED lamp electric scooter usually lasts 45km. There are many advantages. 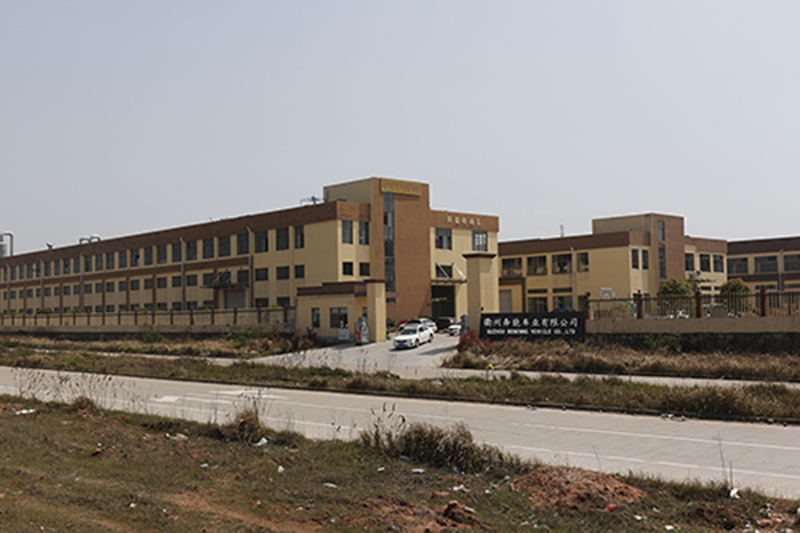 Quzhou Benneng Vehicle Co.,Ltd. 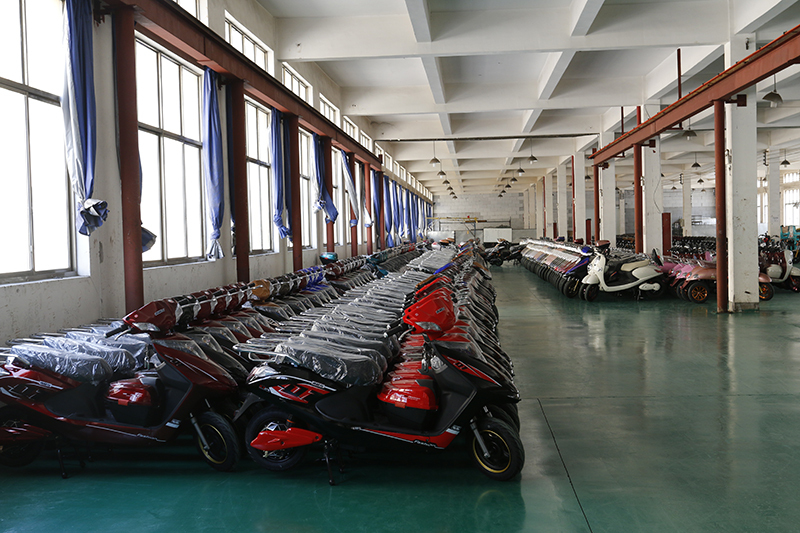 Is a professional electric bike enterprise including the researching ,prouducing, development and sales. Our enterprise has advanced productions,technology and equipments,also own a batch of talents which has high-quality professional research and development. 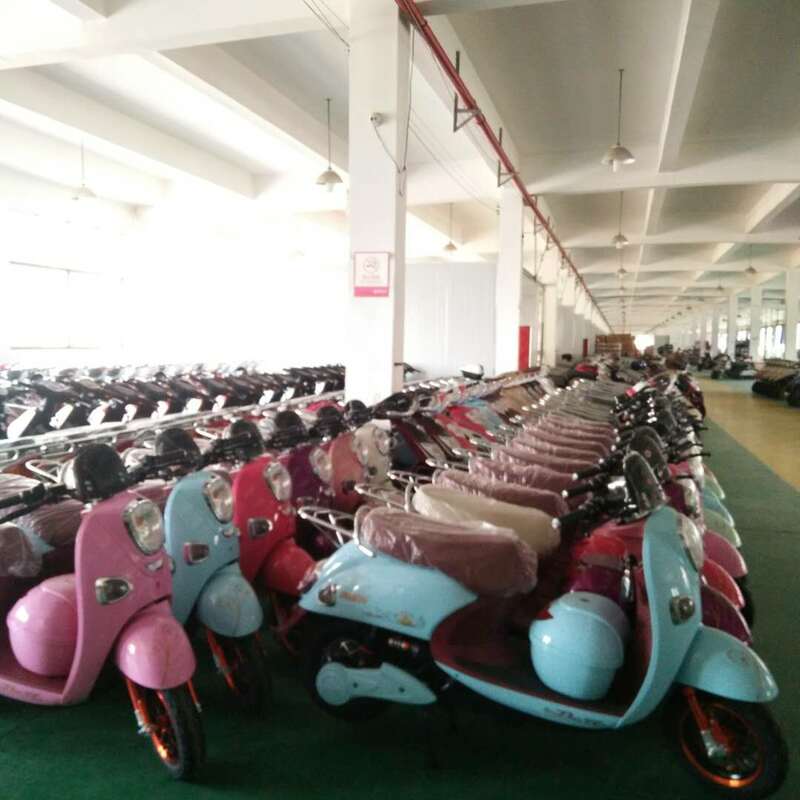 We have various electric bikes and accept the reserving as you requested.Our products are widely recognized by local markets. 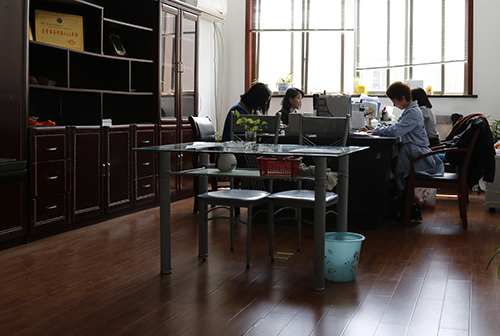 The development of high quality is the enterprise's standard. To build an international brand is our ambition that we always strive for. We welcome buyers to take good relations with us!